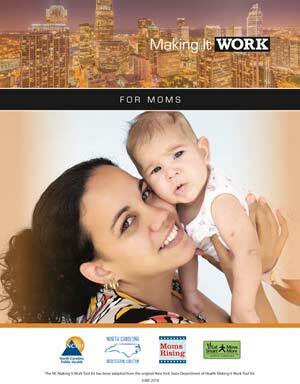 The Making It Work Tool Kit is a resource to help breastfeeding mothers return to work. It is designed to provide assistance to breastfeeding mothers, their employers and their families. 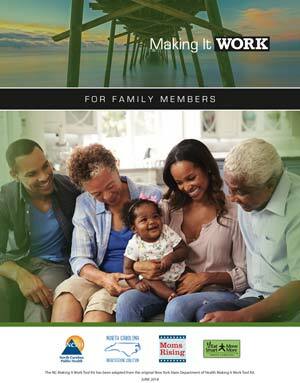 This tool kit was adapted by North Carolina with permission from New York State Department of Health.